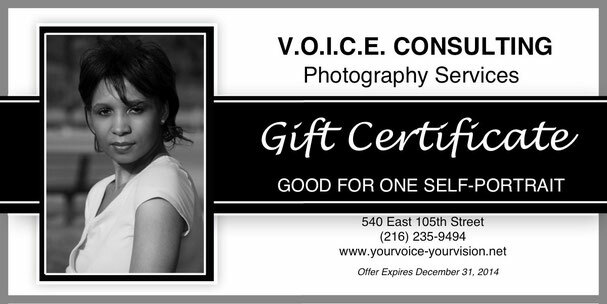 GIFT CERTIFICATES $75.00 - Website of voiceconsulting! Give the gift of personal beauty and grace. Send your loved one a personalized photo gift certificate and personalized photo session. Cannot be used for high school senior photos.